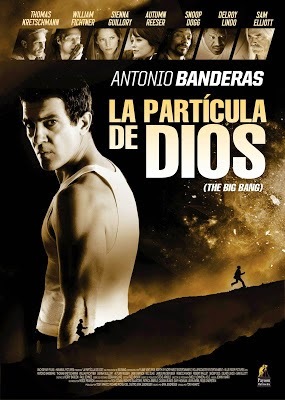 Reparto: Antonio Banderas (Ned Cruz), Sienna Guillory (Julie Kestral), Thomas Kretschmann (Detective Frizer), William Fichtner (Detective Poley), Sam Elliott (Simon Kestral), Delroy Lindo (Detective Skeres), Autumn Reeser (Fay Neman), Robert Maillet (Anton 'The Pro' Protopov), James Van Der Beek (Adam Nova). Producción: Erik Jendresen, Tony Krantz y Richard Rionda Del Castro. Diseño de producción: Steve Arnold. Productoras: Big Bang Production, Flame Ventures y North by Northwest Entertainment.